The intricacies of foreign policy are usually unknown to the average American. But it doesn’t take much to understand that aligning with one side in the Middle East peace process not only erodes the United States’ diplomatic leverage but also plants the seeds of doom for the United States in a sensitive region. Arguably, Kuttab has it backwards (and underestimates the average American): if there is any point in talking about “seeds of doom for the United States” in the context of this story, it makes more sense to think that it would be ill-advised for the US to accept the notion that the Palestinians can demand funds without committing themselves to anything at all. In other words, Kuttab would like to convince his readers that if the US is to avoid “doom”, the Palestinians should be indulged even when they resist every effort to entice them to return to peace negotiations and instead pursue unilateral action at the UN, and even when they pretend that security cooperation is not in their own interest, but just a big favor they’re doing to the US and Israel. the Palestinian Authority (PA) that runs it [i.e. the West Bank] is being cast adrift—possibly with dramatic consequences. The cafés of Ramallah, the Palestinians’ fledgling seat of government near Jerusalem, have been bereft of chattering aid workers from the West since the American administration withdrew its support in the wake of President Mahmoud Abbas’s controversial bid for full statehood at the UN in late 2011. As a result, Mr Abbas may solicit political and material help from elsewhere. With the region’s winds blowing the Islamists’ way, Mr Abbas may be tiring of trying to persuade the West to give him a state. It may not be quite intentional, but it’s spot on: Abbas wants the West – America and Europe – to give him a state and spare him the trouble of negotiating a two-state solution and a peace agreement with Israel, and he wants the West to help him avoid any recognition of Israel as the state of the Jewish people. Abbas wants to be given a state, and he wants to be given the money to develop this state, and he wants this state to have no obligations whatsoever – just rights, including the right to pursue a “two-stage-solution” and the right to team up with Islamist terror groups like Hamas and threaten jihad. In the meantime, it would be nice if Washington Post readers could be convinced that anything else would be Judas-like betrayal of Christ-like Palestine. 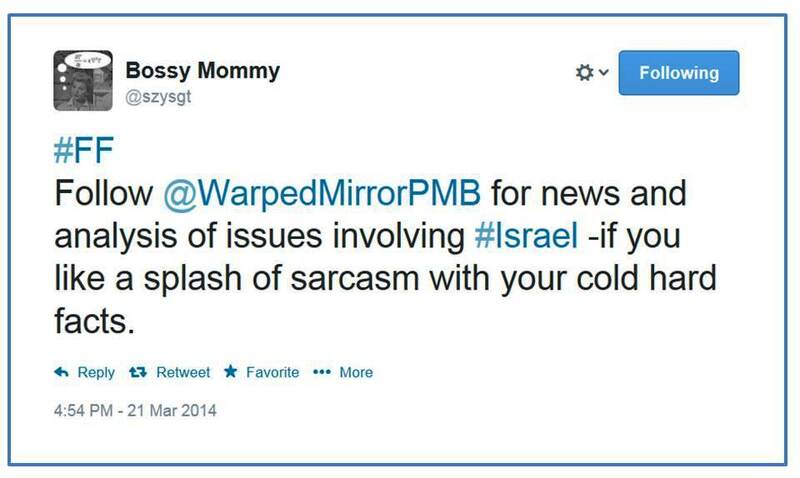 This entry was posted in JPost and tagged Hamas, Israel, Palestinian, USA. Bookmark the permalink.